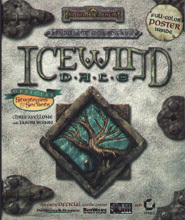 This official strategy guide provides hints on the Icewind Dale computer game by Interplay Productions. 'Journey to the mysterious northern regions of the Forgotten Realms world in this latest role-playing epic from the makers of Fallout 2 and Planescape: Torment. 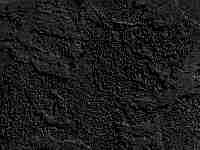 In search of an evil force that threatens to spread across the land, you'll guide a party of six intrepid adventurers to the center of the Spine of the World.